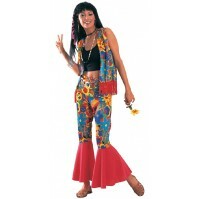 Costumes Shop Australia | Women's Costumes for sale - Search our great range of Female costumes today! Womans Costume Shop - Australian owned and operated. 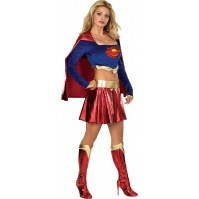 Search our great range of Womans costumes for sale at the lowest everday price. 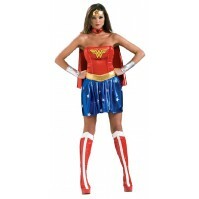 Our online costumes shop stocks a range of womans costumes including nurse, halloween, police, army costumes as well as many more. Recevice an extra discount of the purchase price by simply liking or sharing us on Facebook. 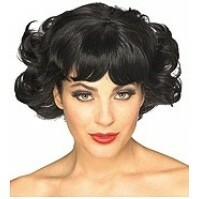 If your planning your next costume party, we have all your female dressup costume needs covered. 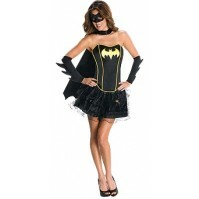 AdultShopWarehouse.com.au is proud to offer our great range of womans costumes for sale throuhgout Australia. 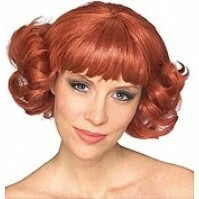 Spice up your next costume party with a fun product from our Party Shop.